A startup is defined as an entrepreneurial venture in the form of a company, a partnership, or temporary organization designed to search for a repeatable and scalable business model. Most startups have tons of promise and potential, even though they begin under conditions of extreme uncertainty. They have to execute and work fast to build, measure, and learn what their products and services offer, without generally having significant resources. Startups don’t have the same budget as large corporations do to accomplish similar tasks. The staff size is much smaller, and often less specialized since there is so much to do. And because the company hasn’t been around a long time, they haven’t established well-worn processes that help them execute on critical tasks. Therein lies the conundrum for startups: they must secure their organization, while managing everything else. The modern era of IT, with its cloud-based services and low-cost solutions, is empowering many entrepreneurs to establish their own startup. Amazon Web Services (AWS), for example, is a significant solution for new organizations. Startups no longer need to spend significant amounts of their capital on purchasing hardware and running that hardware in a data center that they build. Expensive applications needed to run the organization can now be purchased as SaaS, or Software-as-a-Service, applications on a monthly basis, or they can be downloaded as open source software. The cost of starting a business is far less expensive than it has ever been. Due to extremely busy IT staff, or the lack of them, the employee base in a startup often leverages whatever tools they know best. 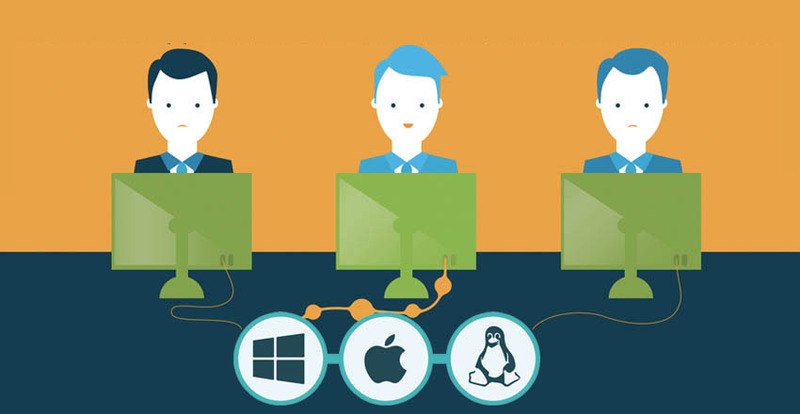 This leads to the organization being a mixed environment of PCs, Macs, and Linux machines. While this approach helps each individual be more productive on the platform he or she knows best, the mixed environment causes more work for the company because security tools must be compatible on all platforms.. Startups are known for their frenetic pace. There’s a lot to do in little time. Knowing this, employees may take security shortcuts. Passwords may not be as complex as they need to be, and employees may share passwords for important applications or even the infrastructure. What’s more, their device might not be patched and up-to-date. All of these shortcuts are security risks. Employees should be trained to understand the consequences of their online actions. An accidental click on an email can lead to the entire organization being compromised. In addition to tools and processes to help mitigate risk, startups need to be consistent in training employees and keeping them aware of security issues. Startups must learn to balance effort with the ability to execute, while prioritizing what tasks will bring the most value to their business. Security is often viewed as a cost of doing business, not as added value. If startups can take the proper and critical steps to secure themselves, the benefits of doing so are significant. Nowadays, security is often used as a way to differentiate. Customers now ask about how startups secure themselves and their customers’ data. Strong security can be a net positive for the business, rather than the perceived net negative cost of maintaining security. As a security-focused startup, we realize the challenges that come with building a business. 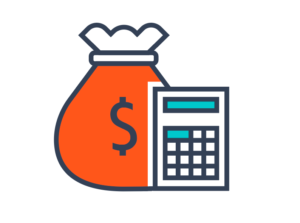 In this series, we’ll look at how startups can balance the cost of security resources with their benefits. We also know there are certain protocols and practices that dramatically decrease the chances of a security compromise. The area where JumpCloud® focuses – cloud directory services – is one of those key areas. So, too, is adding multi-factor authentication to accounts – another area where JumpCloud’s Directory-as-a-Service® focuses. 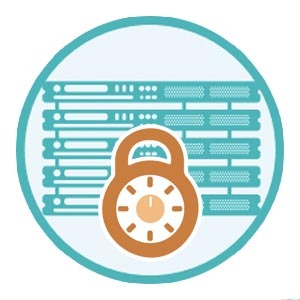 Other areas that organizations should focus include patching, encryption, and secured, firewalled communications. Each of these areas does not have to be expensive, but they can add greatly to a startup’s security strategy. 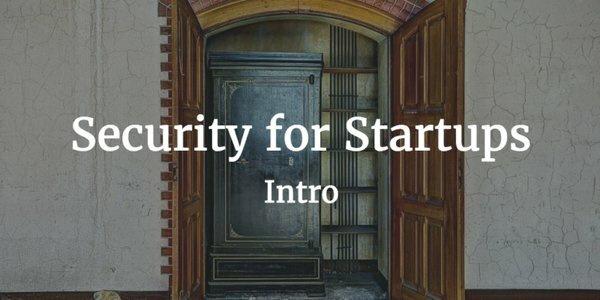 There are, of course, an infinite list of possibilities in security; but with our Security for Startups series, we have boiled the choices down into the core steps that any aspiring startup can manage.